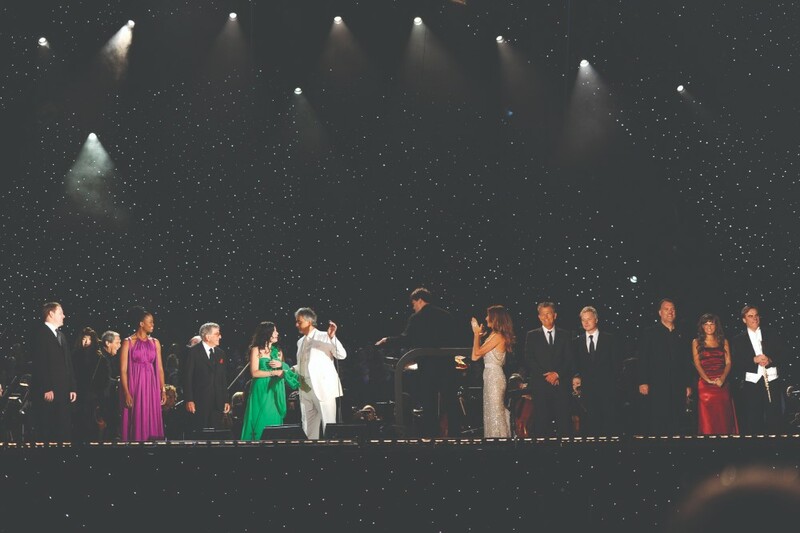 In just 10 years, she has conquered a career in classical music that would usually take a lifetime. 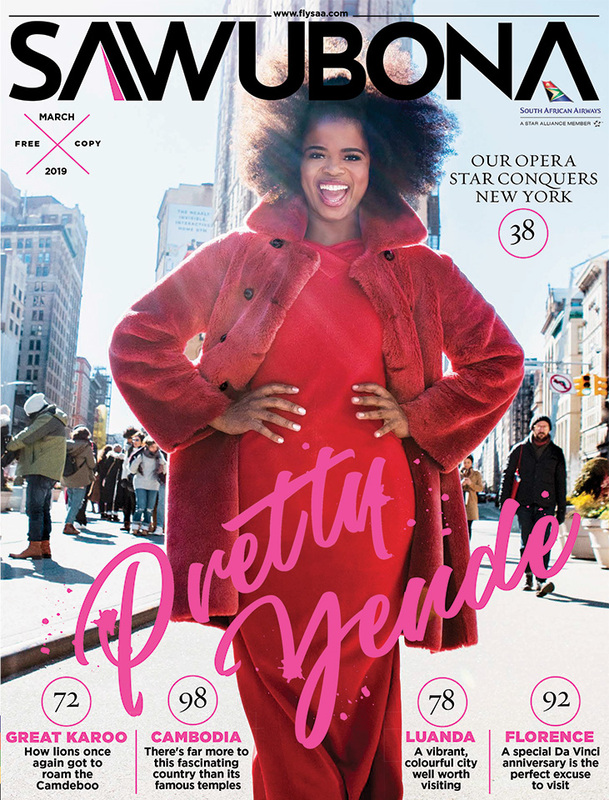 South African opera star PRETTY YENDE shares her inspirational story … from growing up in Mkhondo to conquering New York, and her dreams beyond that. 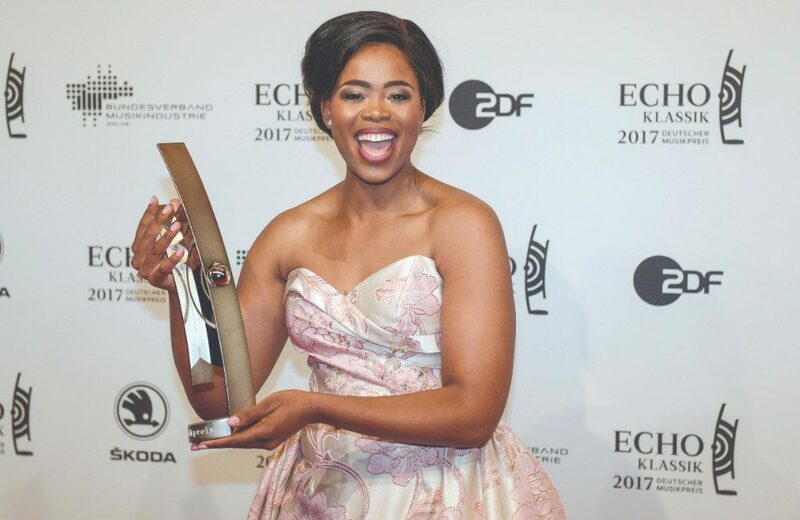 Pretty Yende is magnetic. I’m instantly drawn to her when we meet for the first time on a freezing day in New York City, where she’s being prepped for the cover shoot and the city that Yende calls “home for now”. She is charming, polite, calm and as her name would indicate, beautiful. At the young age of 33, Pretty is also one of classical music’s brightest stars. 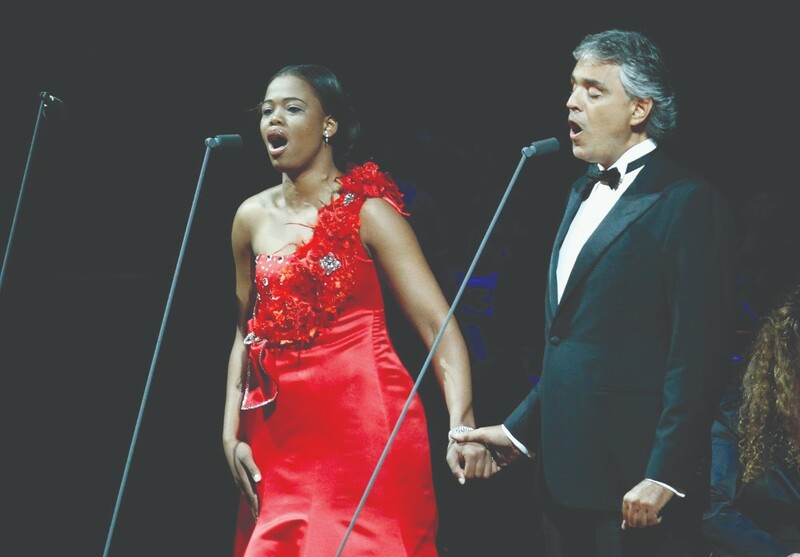 This family love and support is what gave her the courage to leave South Africa in 2009 and follow her dream of pursuing opera. She had been singing solo in her church choir and at the age of 16 she saw an airline TV commercial that featured the soprano-mezzo duet from Delibes’s Lakmé. It wasn’t just the ad’s music that inspired her, but the images changed her view of the world too. She wanted to dream big and see the world. For Pretty, her God-given voice was bigger than her and something she wanted to share. And so her plans to study accounting changed. 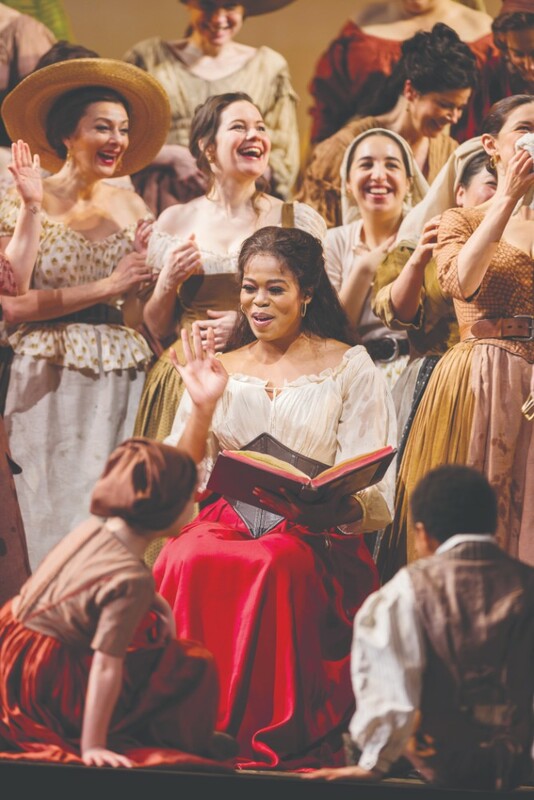 Instead she took up music studies at the University of Cape Town and was subsequently invited to continue her studies in opera at the Teatro alla Scala in Milan – the first-ever black student to do so. 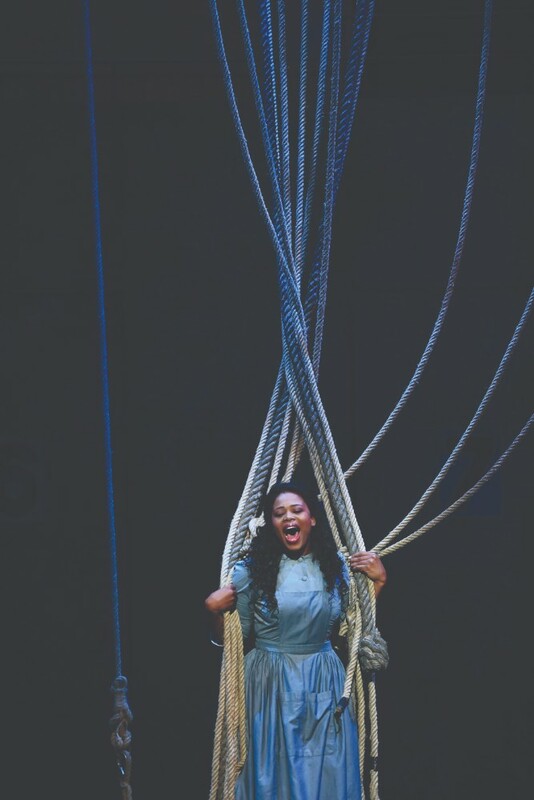 While Yende isn’t the first black woman to grace illustrious opera stages – she stands on the shoulders of African Americans Leontyne Price and Kathleen Battle – she is the first South African and her rise to fame is unprecedented. In just 10 years, she has conquered a career in classical music that would usually take a lifetime. Her soprano voice, hard work and tenacity has seen her playing the leading characters in operas such as Carmen, Lucia di Lammermoor, Roméo et Juliette and Don Pasquale performed in the most famed theatres including the Royal Opera House in Covent Garden, Opera National de Paris, Metropolitan Opera in New York, Milan’s Teatro all Scalla, Deutsche Oper Berlin and the Liceu Opera Barcelona. Pretty’s on-stage charisma is enchanting, her voice is entrancing and her megawatt smile illuminates even the darkest seat at the back of the opera house. It’s her deeper ability to empathise with the characters she plays, though, that makes her so captivating to watch. Like any rise-to-fame story, there have been some challenges, and her initial move to Milan was the hardest. “I couldn’t speak, hear, see, taste or feel anything that I knew. My language, my food, my home, my climate – everything was different. That was hard but my family was there to remind me that I was the one who said I would go and see the world.” She still counts on her family and her Christian faith as her biggest support system, and finds comfort in the knowledge that home is always there. “I love that when I go home – I can still be me. I miss the normal life of just being a girl who goes to church”. 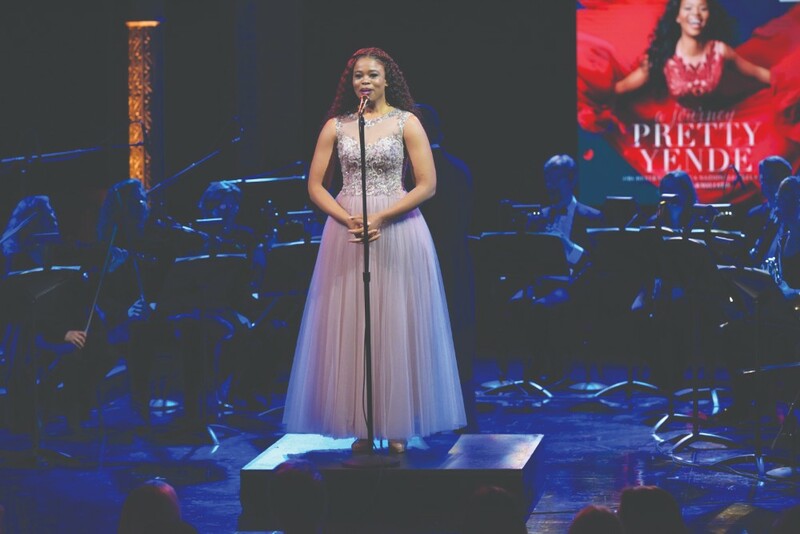 Later this year, Pretty will achieve another milestone – she will be the first black woman to play Verdi’s iconic heroine, Violetta in La Traviata to be performed at the Opera National de Paris. After spending a day with Pretty, absorbing her passion, warmth and enthusiasm, and watching her move effortlessly in front of the camera in the sub-zero temperatures for the shoot you see here and on the cover, there is no doubt that this South African superstar and her big dreams have a bright future. 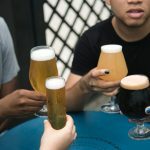 Pretty Yende’s recommendations of where to go if you’re in the Big Apple. CENTRAL PARK Everyone should walk it. It’s where I exercise, walk and run.